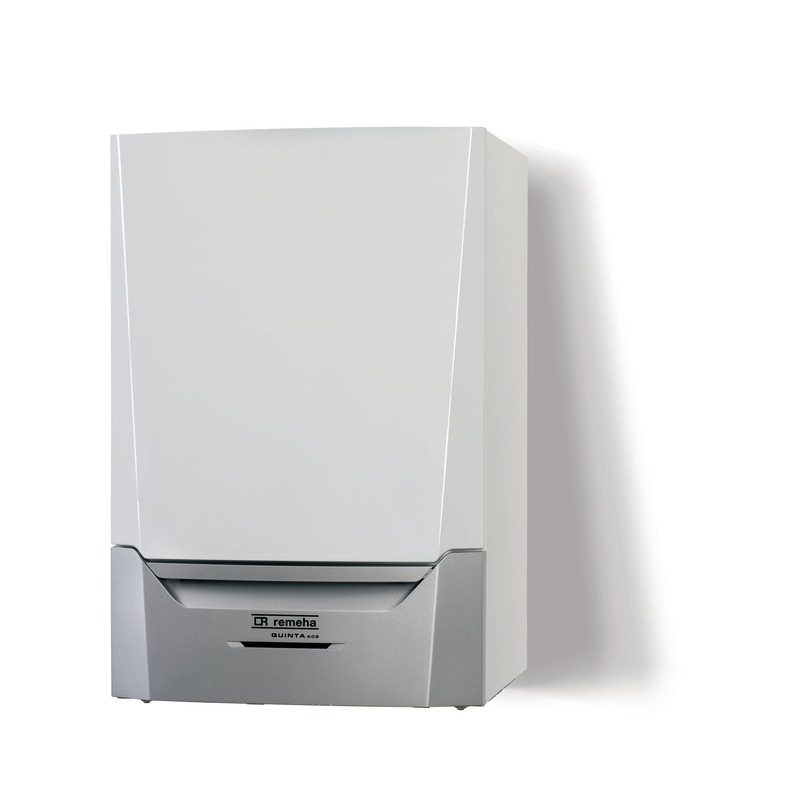 The Quinta Ace is a market leading series of high-efficiency wall-hung condensing boilers with low NOx emissions. The extremely compact design enables individual installation or as part of a multi-boiler cascade or rig system. 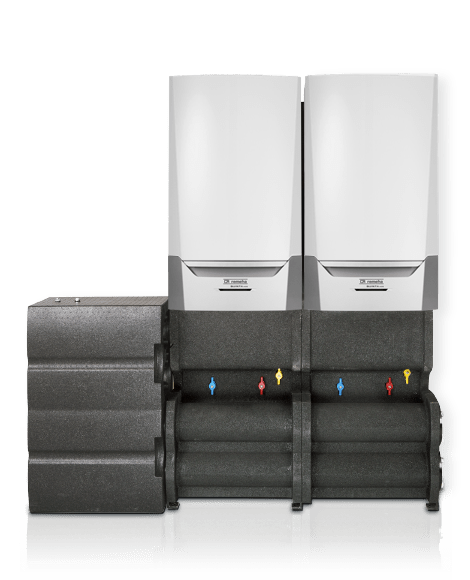 The Quinta Ace is suitable for use on sealed systems and open-vented installations and perfect for both new and retrofit installations. Available in 30, 45, 55, 65, 90 and 115 models. Download all current documentation for the Quinta Ace by clicking on the links below.